The Trumpet Inn in Ledbury is a pub which holds the Cask Marque Award for serving great quality real ale. 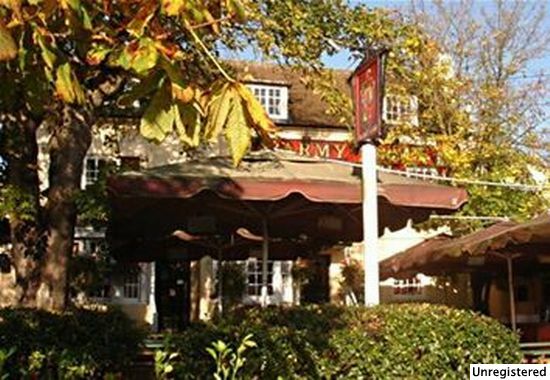 The Barmy Arms in Twickenham is a pub which holds the Cask Marque Award for serving great quality real ale. 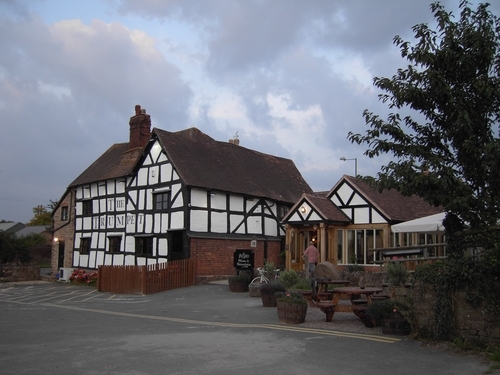 The Boythorpe Inn in Chesterfield is a pub which holds the Cask Marque Award for serving great quality real ale. 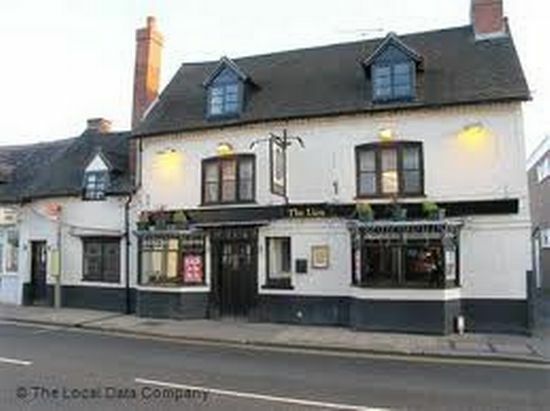 The Lion in Kenilworth is a pub which holds the Cask Marque Award for serving great quality real ale. 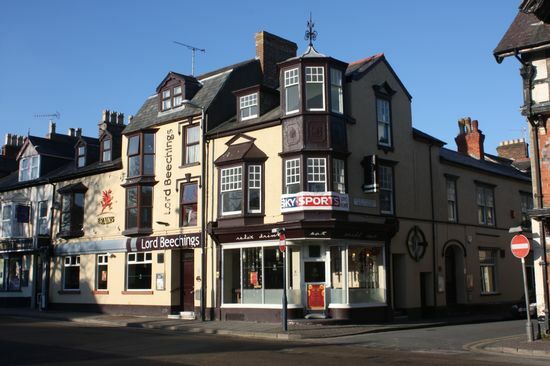 The Lord Beeching in Aberystwyth is a pub which holds the Cask Marque Award for serving great quality real ale.